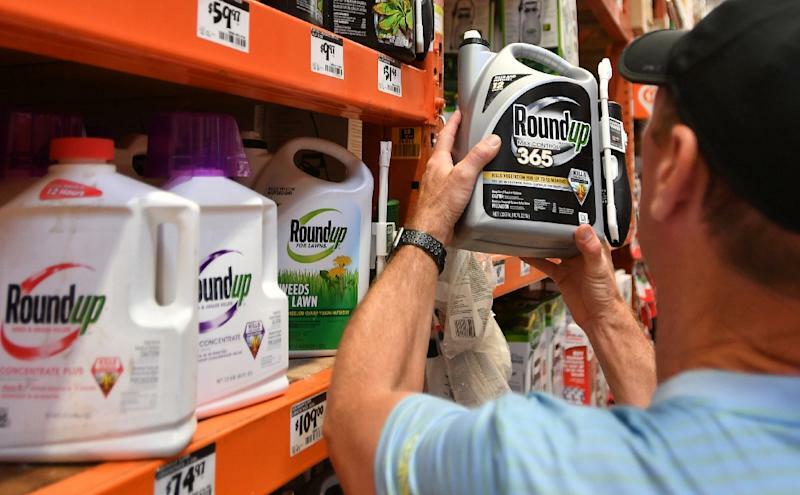 San Francisco (AFP) - A toxicologist from Roundup weedkiller manufacturer Monsanto denied Friday that she had influenced scientific studies to hide the dangers of the product, in the damages phase of a trial in California. One of the lawyers for the plaintiff -- a 70-year-old retiree with cancer -- asked Dr Donna Farmer to explain internal documents from Monsanto made public in 2017. Among other documents, a February 2015 email sent to Farmer by another senior Monsanto scientist refers to the technique of writing scientific articles and then paying recognized scientists -- presented as independent -- to sign them. Farmer -- who testified by video -- repeatedly denied that she participated in such "ghostwriting" and also responded "no" when asked if Roundup causes cancer. Edwin Hardeman is the man at the center of the case who says his 25-year use of Roundup, the principal ingredient of which is controversial chemical glyphosate, contributed to his non-Hodgkin's lymphoma diagnosis. The jury in San Francisco is weighing how much Monsanto knew about Roundup's possible risks, if it tried to hide those risks and whether the product's cans should have carried a warning. Jurors then must determine if Monsanto is liable for Hardeman's injuries, and if so, what damages are owed. The World Health Organization's International Agency for Research on Cancer found in 2015 that glyphosate is "probably carcinogenic," though the European Food Safety Authority, the European Chemicals Agency and US Environmental Protection Agency (EPA) have not issued similar judgments.